1. 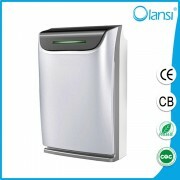 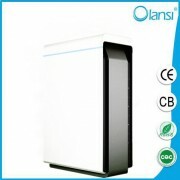 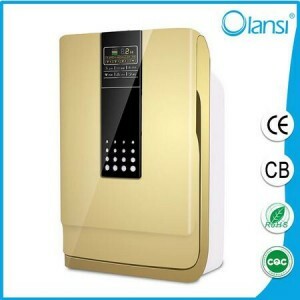 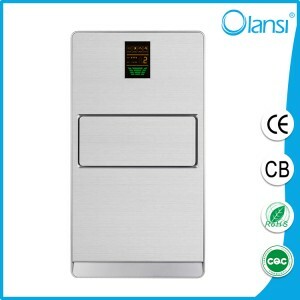 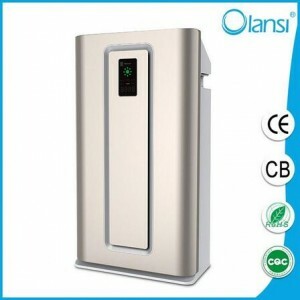 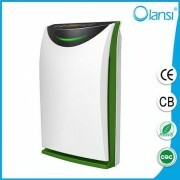 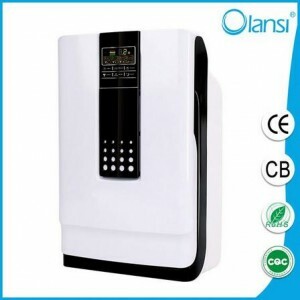 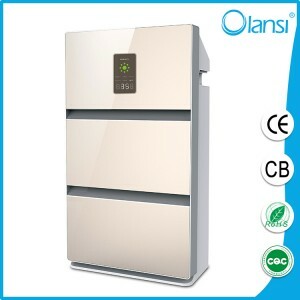 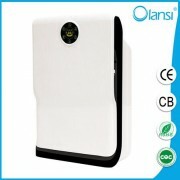 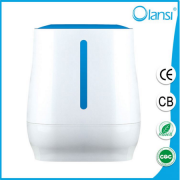 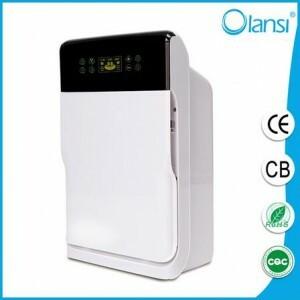 3,200 suqare meters China air purifier manufacturing plan. 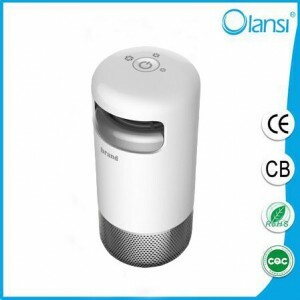 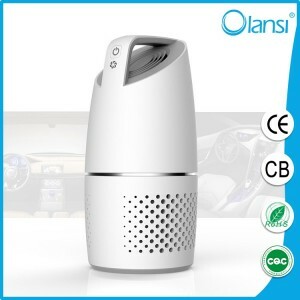 3. leading Car air cleaner China manufacturer of air purifier from 2006.